I stubbed across a simple Google search tool that came in hany for a series of domain names I had, all ending with the term. It’s easy to use and produces great results. It’s the Google “unurl:” operator. Suppose, for example, you have the name “nanocpaps.com” and you are looking for a buyer. You could search google for “cpap” for all the cpap sites and try to narrow down the selection of those that might be interested. This search will pull up sites that have the acronym “cpap” in the title, url or body of the site. This is a wide net pulling in tons of results. Another option is to tighten your focus and look for just those using “cpap” in their URL. This gives you the opportunity to target only those sites that find cpaps important enough to include in their url. As you can see from the search results, this is a targeted list and all the results have the keyword in the URL. 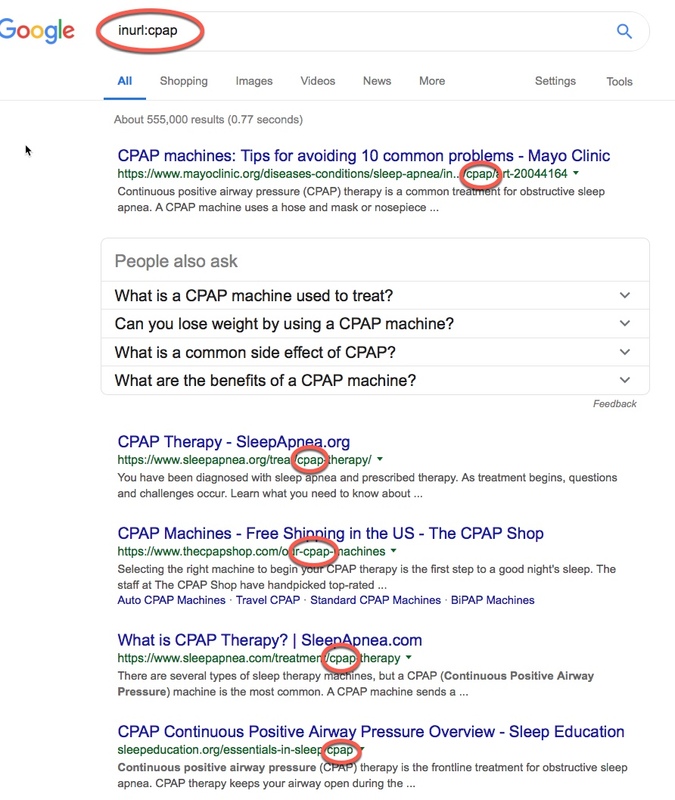 You can take this further and search for “inurl:cpap.com” to find only those URLs that contain anything followed by “cpap.com.” In my search it also turned up urls using “/cpap-com.” Another option is “inurl:cpap*.com” which should find you results with “*” as the wildcard. This would return cpapsforsale.com for example. This is just one operator and there are plenty of others that can be useful. Have a look here for other examples. The story here isn’t “are these the best buyers for your domain name” or to make you a Google search operator master, it’s simply to expand your tools for finding buyers. It may work well for some words and not for others. I’d love to hear about your experience, so let me know how well it works for you. Definitely learned a possible way to get some potential buyers..
@Ravi – thanks for taking the time to leave a comment. I learnt something awesome today. Thanks for sharing. @John, be sure to check the link at the end of the post for more operators you can use. SOOOO much to learn out there about the famous wwwh domain arena. Will continue reading your blog. Hi Linda, glad you find it helpful. 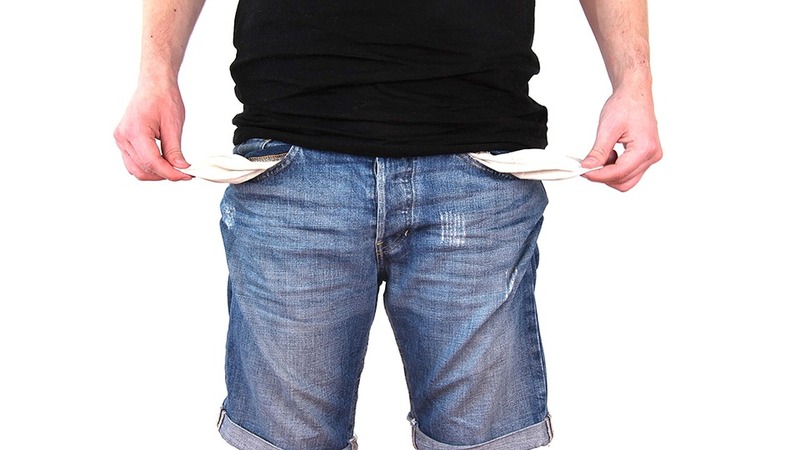 Plenty more tips on the site if you poke around. Want INFO on the fourth most popular gTLD in the world?